Live Creating Yourself. 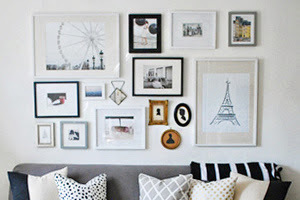 : 100 Posts and Counting! Seeing as this is LCY's 100th post (pause for applause!!!! ), I would like to say a huge "Thank you, thank you!!" to all of my readers - new and old. It's so exciting watching readership spread from Chicago to D.C. to New York... then to Canada and the UK, France and Poland, Venezuela and Mexico, China and Indonesia, Nigeria and South Africa... we're talking six continents, people! (I'm still holding out for Antarctica.) If I could, I would send all of you a letterpress thank you card. It's adorable and unconventional. No puppies or balloons or a Hallmark on the back of these babies. Alas, since I cannot, I am sending you all one right here, right now. Thank you! I began this blog on a whim back in June, after finding inspiration in a silly sign in a hotel room. I completed a couple of posts before telling anyone; for all I knew, this could have lasted a week and then kaput. I questioned, could I really keep up with a daily blog? I already stare at a computer screen eight hours a day - could I do a couple more? I quickly realized the answer was "Yes!" So then I casually mentioned to those nearest and dearest, "Oh, by the way, I began blogging. It's just something silly I started... a hobby if you will." To my complete surprise, people actually liked it. No one made fun of me (to my face), and people actually complimented my writing and subject selection. Then I began hearing from other bloggers! I know, I know... it was an exciting time. Slowly but surely, I was welcomed into the community. I wanted to reach out in return so I began regularly reading and commenting on other blogs (too many to keep track of). And let me tell you, it's made it all worth it. The blogosphere. What a world. A subset of the Internet. Where people with common interests can chat and share ideas from all across the world. I love it. Enough about me. Here's some fun LCY trivia. And to my complete surprise, LCY has even been featured here, here, here, and here! 1. OTK: Cheap or chic? 5. Style Icon: Kate Middleton? Verdict: Definitely. Baby Shower a la Kaczmarski and Congratulations, Amy and Andrew! I so dearly love reading your comments and hearing what you think about LCY content! And if you have suggestions for future posts, whether it's a burgeoning trend or a personal home/event/fashion story or an artist you'd love to see featured (including yourself! ), email me at alaina.lcy@gmail.com. Thanks, again, blogosphere, family, and friends. 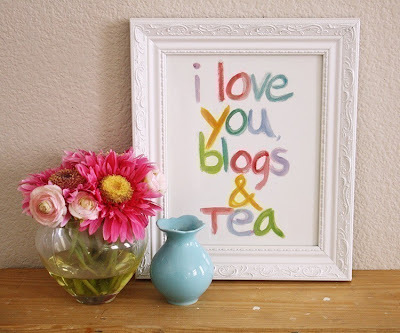 The perfectly apropos "I love you, blogs, & tea" print is available here. 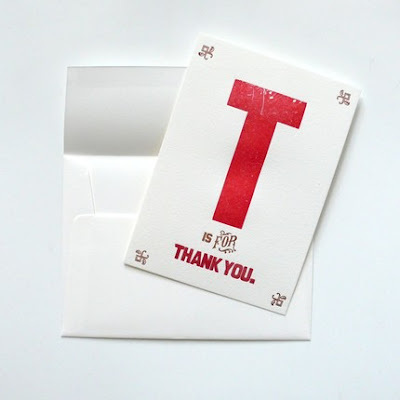 Letterpress "Thank you" cards are available here. Congratulations on 100 posts!! That is so exciting! We love reading your blog and can't wait for the next 100! Congrats! 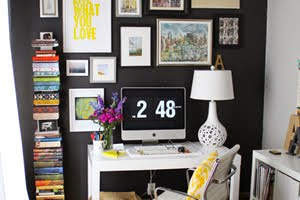 You should have a birthday party for your blog- I'm thinking champagne at your keyboard! CONGRATULATIONS TO THE BEST BLOG EVEEEEER!!! Congratulations on 100 post. Just can't decide which is my favorite. Looking forward to the next 100!